Able to improve air quality while boosting mental wellbeing, house plants are quiet workhorses that have been shown to have a positive physical and psychological impact on people in the spaces they inhabit. 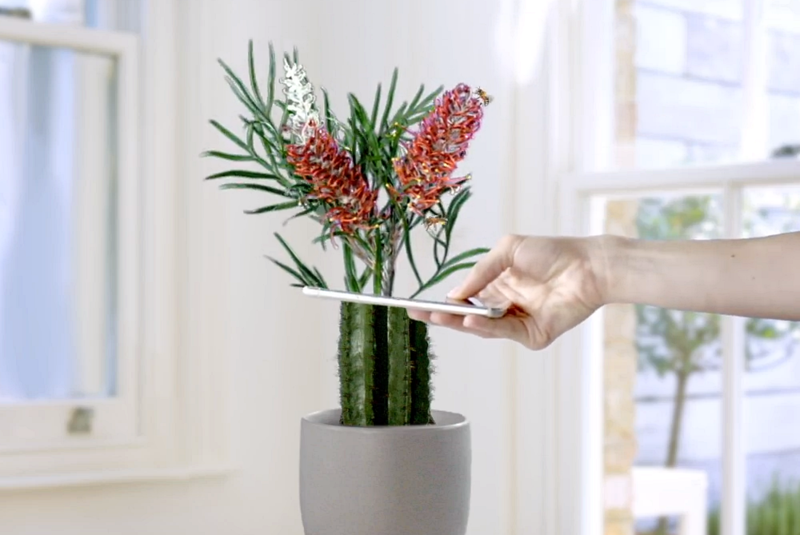 To encourage more people to consider house plants, one Australia-based company has released an app to help users decide which plants exactly would be the best fit for their space. Plant Life Balance is based on scientific data from researchers at RMIT University and the University of Melbourne, who pored over hundreds of studies on plant life to come up with an index based on two metrics: air quality and wellbeing. This included data on how well plants absorbed things like dust, pollen, smoke, and other hazardous airborne compounds, as well as the way plants helped improve mood and productivity. The researchers found that even just one medium-sized plant improved air quality by 25 percent, while as many as five plants increased mental wellbeing by 60 percent. Want to turn your space into a lush urban jungle? Or start a collection of little succulents and cacti? Grow your own herb garden even? Why not try them all with the Plant Life Balance App! Seven looks to try before you buy. Download for free. Link in bio. Taking all this data into account, the app will then suggest which plants might be most suitable for a given room based on its size, as well as give suggestions for how to best place it. Using their smartphone, users first “rate” their room based on the types and quantities of plants they already have. Then they are able to see just how a particular plant might look in their room by superimposing a sample image from the app’s database of over 90 plants on top of a photo of their space. The app will then calculate a new score based on how that plant improves air quality and wellbeing. Once the selection process is complete, users are taken to a shopping list with options from the app’s database of accredited nurseries, helping to bring each user’s green space to life. Plant Life Balance is available now for free on Android and iOS.